Nataly Fateeva is a Soviet and Russian theater and film actress. By the way, she is Honored Artist of the RSFSR (1965), People’s Artist of the RSFSR (1980). Sometimes the actress is called Russian Liz Taylor. Pretty girl was born on December 23, 1934. In her youth Nataly was engaged in sports and even became a champion of the city in the long jump. However, her dream was to become an actress. In 1958 she graduated from the State Institute of Cinematography. You know, in 1996 Nataly was awarded the medal Defender of Free Russia and in 2000 she received Medal of Honor. Actually, she acted in plays Red and Black by Gerasimov, Two Stubborn People by Nazim Hikmet, Three Comrades by E.M. Remarque, Family Weekend Surprises. Awesome girl became popular in 1963 after the release of the lyric comedy Three Plus Two. She played along with Natalia Kustinskaya, Yevgeny Zharikov, Andrei Mironov, Gennady Nilov. The film was watched by 35 million Soviet viewers. The photos of the actress began to appear regularly on the covers of magazines dedicated to cinema. Elena Kondulainen, also known as Lempi Kontulainen, is a bright woman, Russian actress, Honored Artist of the Russian Federation, pop singer. Pretty girl was born on April 9, 1958 in Toksovo, Leningrad region. The little girl loved nature, looked after pets, and also attended music school. After school Elena went to the northern capital, where she easily entered the Institute. 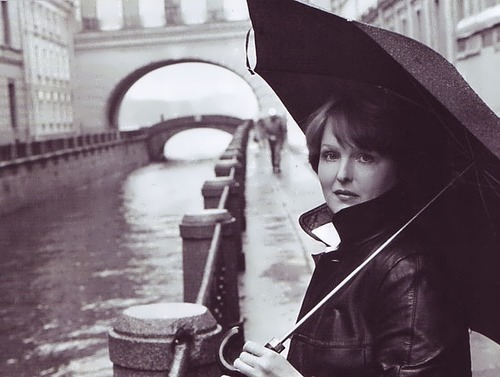 In 1983 she graduated from the Leningrad State Institute of Theater, Music, and Cinematography (LGITMIK). Her teachers were Georgy Tovstonogov, then Arkady Katsman and Lev Dodin. For playing in the Soviet films, Kondulainen, on the advice of her older colleagues, changed her surname and appeared under the pseudonym Ivanova, and later Rusova. In the Soviet Union in the early 80’s people didn’t like non-Russian names and surnames. Soon the situation had changed and there was fashion for everything foreign. Yelena Solovey, the most delicate and amazing actress of Soviet cinema, was born on February 24, 1947 in Neustrelitz, the Soviet Occupation Zone. Her parents met each other at the end of the war in Berlin, where her father served in the artillery and her mother was a nurse. Three years after Yelena’s birth her family moved to Krasnoyarsk and then to Moscow. Since her childhood the girl dreamed of becoming an actress. After school Yelena wanted to enter the Gerasimov Institute of Cinematography but failed. You know, she worked as a Music teacher in one of Moscow’s secondary schools. A year later she tried again and entered the Institute of Cinematography. 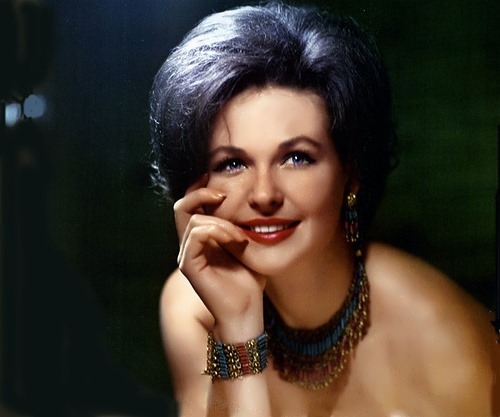 Yelena made her debut in the movie in 1967 in the short film In The Mountains Of My Heart directed by R. Hamdamov. A year later she was invited to play in the short film Pravdoha. In 1969, Yelena starred in Late Flowers directed by A. Nahl and The King Stag directed by P. Arsenov. Nina Agapova is a Soviet and Russian actress, Honored Artist of Russia (1987). Pretty girl was born on May 30, 1926 in Moscow. Her parents were from the village in Kolomna, they came to Moscow to find work. You know, her father died from tuberculosis in August 1945. At the age of 15 the future actress joined the Russian Folk Choir under the direction of P.G. Yarkov. Cute girl was a participant of the front concert brigades. She performed in the Far East, in Asia, in the Crimea and even on the Karelian front. 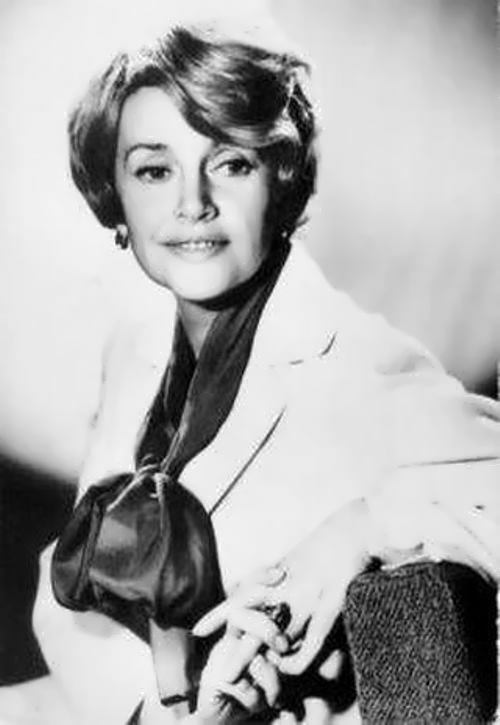 She graduated from the All-Union State Institute of Cinematography in 1951. In 1994 Nina became an actress of the Moscow Drama Company Wandering Stars, under the direction of the actor and director Pavel Tikhomirov. Nina Fedorovna began singing again. And Boris Andreyev advised her to perform in the operetta. In the movie Agapova debuted in 1950 in the film Donetsk Miners. Since her youth she played either foreign women, or “ladies with charm”. Agapova’s main roles were only in musicals and vaudevillians of the Theater-Studio, but not in the films. Nevertheless, the audience remembered and fell in love with her. You know, the actress played over 100 roles in films. Lilia Amarfy was a Soviet and Russian operetta actress, the soloist of the Moscow Operetta Theatre. By the way, she was Honored Artist of the RSFSR (1983) and People’s Artist of Russia (1998). Pretty girl was born on November 8, 1949 in Orhei, Moldavian SSR. At the age of 6 the girl began singing. The first music lessons were in the music school. Also she was engaged in dances. Then Lilia was the leading performer of the national ensemble Codru, directed by Vasily Asaulyak, and sang jazz. The ensemble took the first places in the most prestigious republican and all-union competitions and festivals, and successfully performed abroad. The young actress performed all over Moldavia together with Vasily Asaulyak’s orchestra. And in 1966, the gala concert took place in the Kremlin Palace of Congresses. In 1967, Lilia came to Moscow to enter the university. And in 1972 she graduated from the Russian University of Theatre Arts (GITIS). 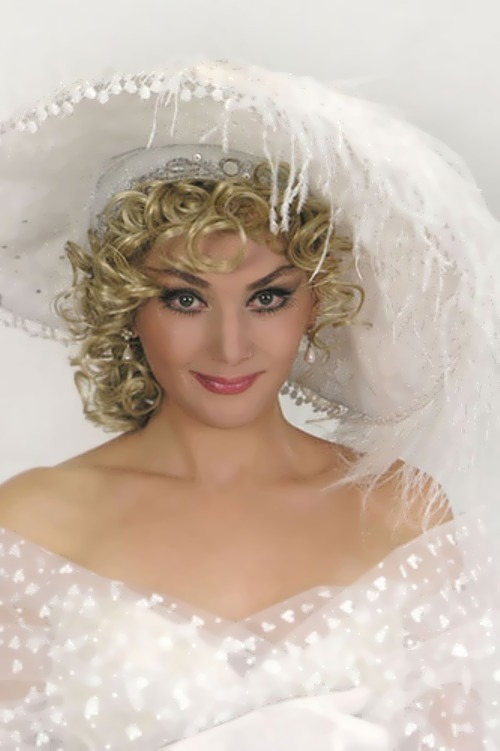 Since 1972, she regularly starred in the program Lovers of Operetta. Lubov Polischuk was a Russian and Soviet theater and film actress, theater activist and teacher. By the way, she was Honored Artist of the RSFSR (1986), People’s Artist of Russia (1994). Pretty girl was born on May 21, 1949 in Omsk, Soviet Union. Since childhood she dreamed of becoming an actress, she loved to dance and sing. Because of her too high growth, she was not accepted into the ballet school. Then Lyuba joined the school choir, becoming its soloist. In 1967 she graduated from the All-Russia workshops of pop art. The actress went to the Moscow Theatre of Miniatures in 1980s. Later, she played in the theater School of Modern Drama. In the movie, Lubov debuted in 1973, in the film Starling and Lyre directed by Grigori Aleksandrov. To tell the truth, the actress became famous after the premiere of the movie The Twelve Chairs in 1976. It was an episode in which she danced the tango with the main character played by Andrey Mironov.